X-Morph Defense is a unique fusion of top-down shooter and tower defense strategy. 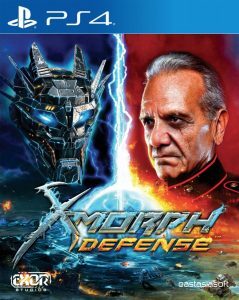 You are the X-Morph – an alien species that invades Earth to harvest its resources and terraform the surface. Strategize in the build mode by carefully selecting various types of alien towers or throw yourself right into the heat of the battle.